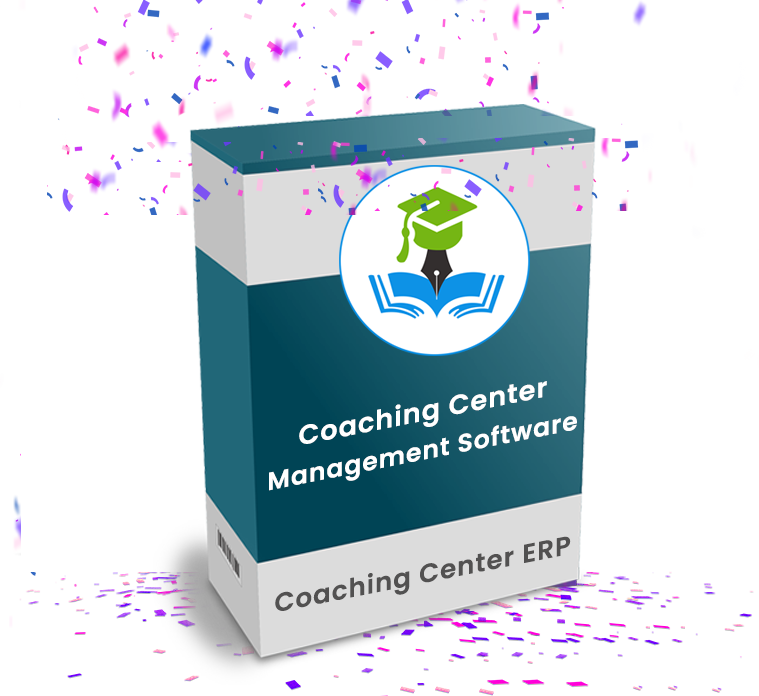 The EduSys Coaching Center ERP is the complete online Institute Management software or system which can be access from anywhere in the world for online test, fees payment, and more. The EduSys Coaching Center ERP is compatible with all OS & browser Android, iOS, Windows and more and devices such as Smart phones, iPhone, Laptop, etc. EduSys Team has analyses 2000+ private Coaching Center or government institute such C-DAC, SEED, Vector, Jet king, IIT (Super-30), SSC & IAS, Java, .net, Php and more data from cities of India such as Hyderabad, Patna, Kota, Delhi, etc., to build this deep-fried cloud based system with smooth interface. So, Student, Teacher and staff can easily track or update the daily activity such as time table, Online Exam, Fees Payment, Admission, Account and more. 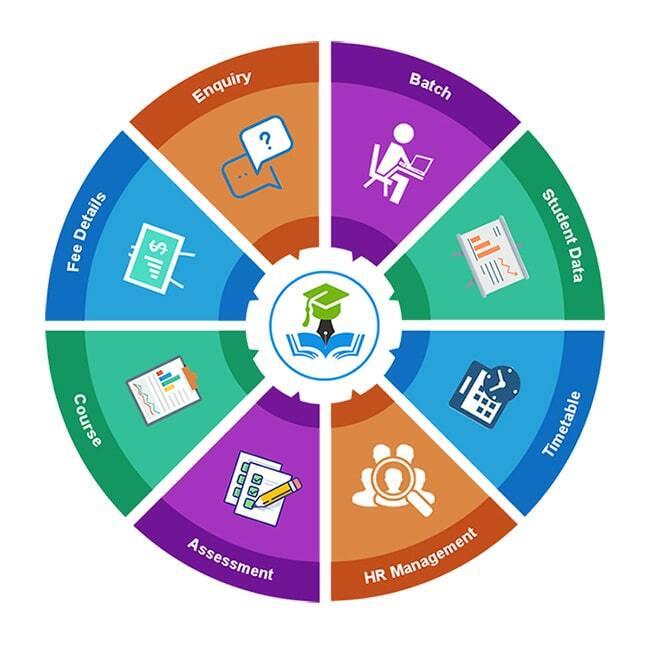 EduSys Coaching Institute Management Software generates complete report such as branch wise, date wise Enquiry Details, Student Information, and Lead Converted in to sale and many more.